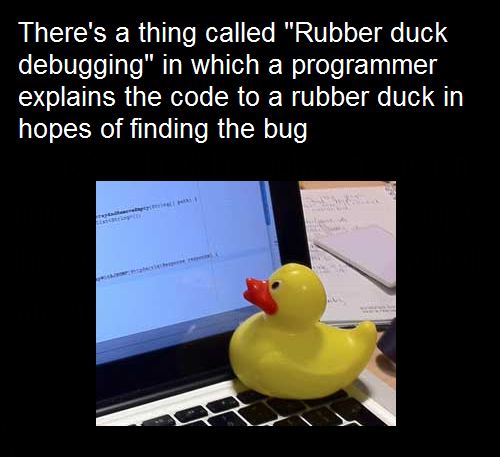 In software development there is the idea of Rubber Duck Debugging. I've been working on how to model projects and I have turtles in my model and I guess I could start talking to them to debug the process. I started with the cubes. then added arrows and pawns on a dungeons and dragons grid. I am off to a data center next week to review the project ideas and I am ready for them to laugh at my turtles and modeling.